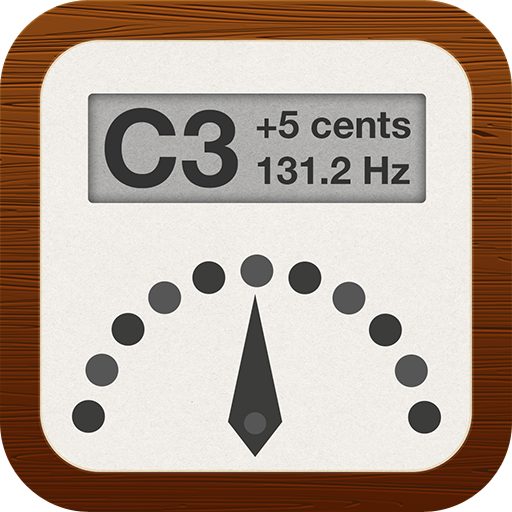 inTone Pitch Pipe presents a pitch pipe in your iOS device. 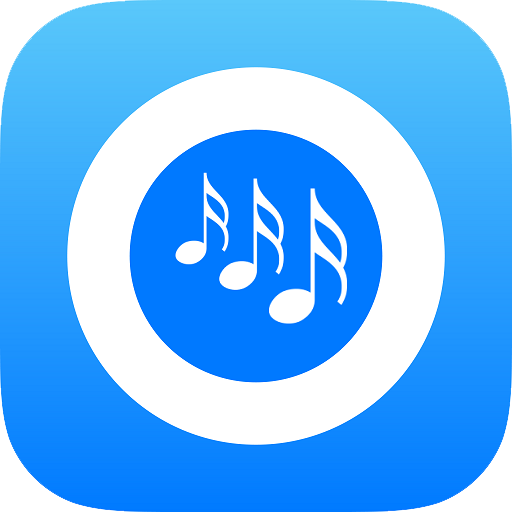 1) Just tap the outer ring to select tone (you can also drag). 2) Tap the center to start playing selected tone. 3) Tap the center again to stop playing or wait for five seconds and it will stop playing automatically. BarberChords helps to find suitable chords while arranging (mainly Barbershop) music. You can try different voicing and hear how the chords will sound. inTone − tuner and practice companion − The iPad, iPhone and iPod touch music companion for beginners as well as professional musicians with features such as real-time tone/note identification usable for instrument tuning, intonation accuracy, history of played notes with note sheet generation. 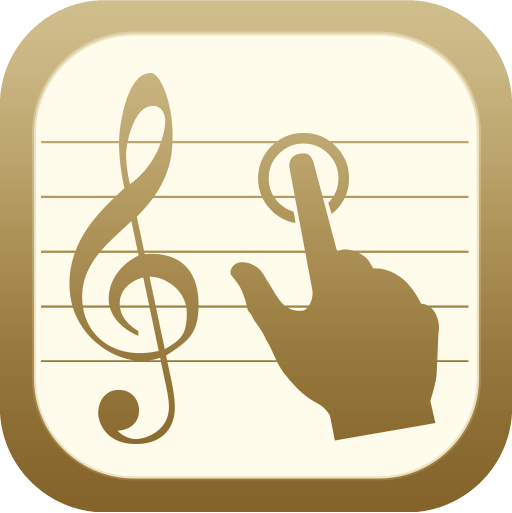 inTone can also be used to identify vocal accuracy and is an excellent companion for vocal training. inTone Pro − tuner and music practice companion − The iPad, iPhone and iPod touch music companion for beginners as well as professional musicians with features such as real-time tone/note identification usable for instrument tuning, intonation accuracy, history of played notes with note sheet generation. 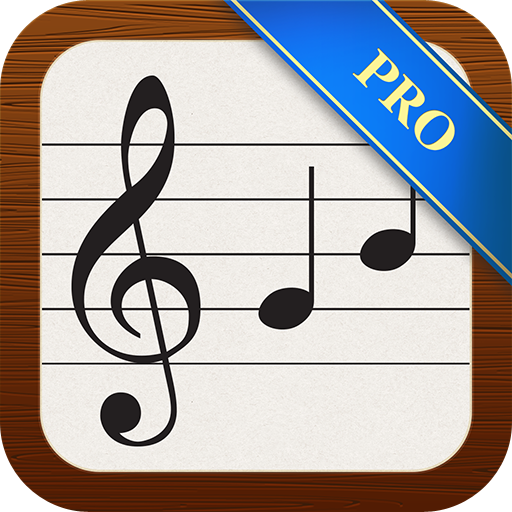 inTone Pro can also be used to identify vocal accuracy and is an excellent companion for vocal training. 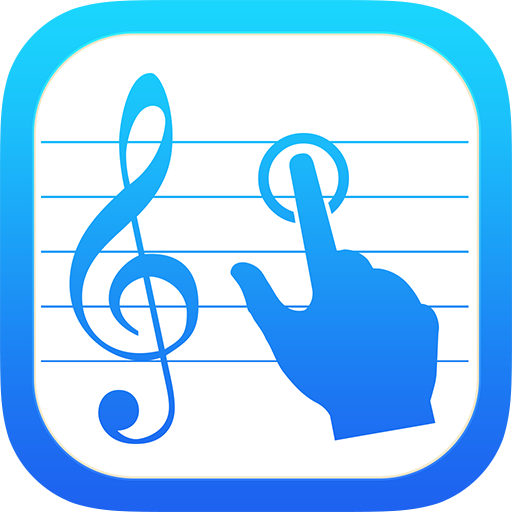 Voice My Note − Play tones by tapping the note sheet. It is designed for iPad, iPhone and iPod touch and if you purchase it on one of your devices, you can use it on your other devices as well. Tune My String is a chromatic tuner for stringed instruments. It is designed for iPad, iPhone and iPod touch and if you purchase it on one of your devices, you can use it on your other devices as well. 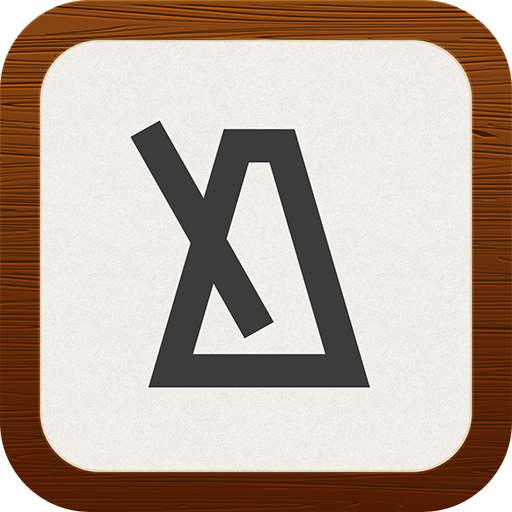 Pure Metronome presents a visible and audible metronome. It is designed for iPad, iPhone and iPod touch and if you purchase it on one of your devices, you can use it on your other devices as well.